As you already know, HP® is a giant in the printer industry. 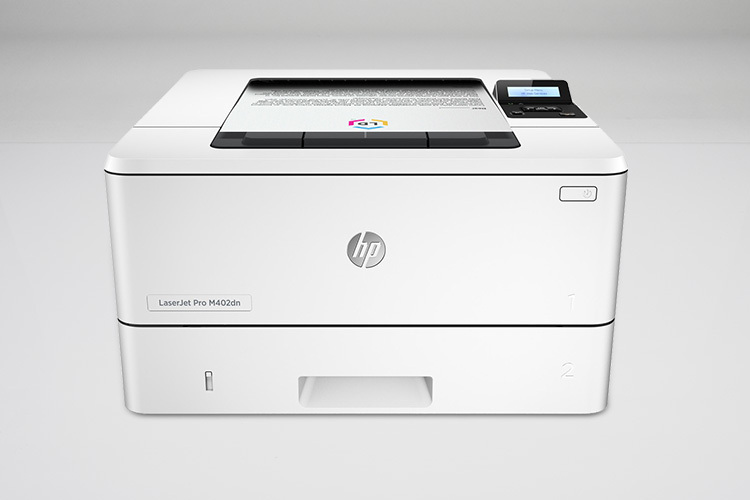 And when it comes to laser printers, HP has some pretty efficient and economical machines. If you’re in the market for an HP printer that’s reliable and not expensive to maintain, here are some LaserJet printers to consider. For variety, we feature some black and white (monochrome) and color laser printers as well as HP toner cartridges with varying page yields. The HP LaserJet Pro P1102w is a wireless monochrome laser printer that can print up to 19 pages per minute and has a duty cycle of up to 5,000 pages per month. Wireless printing capabilities allow you to print from your mobile device via the free HP ePrint app. The P1102w is one of the most energy efficient laser printers as it uses HP’s Auto-On/Auto-Off Technology. Its more sleek and compact design is both space saving and aesthetically pleasing. This printer uses HP 85a toner cartridges which can print up to 1,600 pages. You can get a brand new P1102w printer for $250 from Walmart® or you can get a refurbished one on Amazon. How to save with this printer: Use HP 85a toner compatible cartridges and save as much as 75% over original HP laser toner cartridges. 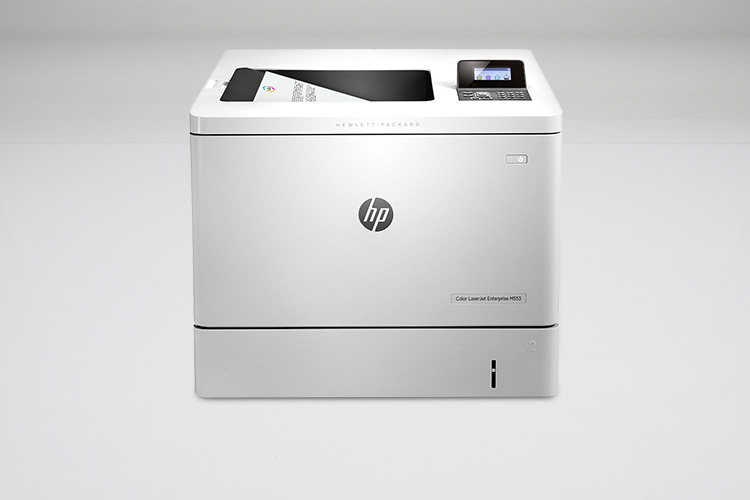 This HP LaserJet printer boasts printing speeds of up to 40 pages per minute. The only downside is that the printer requires a wired connection to your network but if you want a wireless printer, you can go with the 402dw model. Accessible from your mobile devices via the HP ePrint app. The HP LaserJet Pro 400 M402n printer uses HP 26a and HP 26x cartridges, both provide 28% more pages with HP’s JetIntelligence technology. 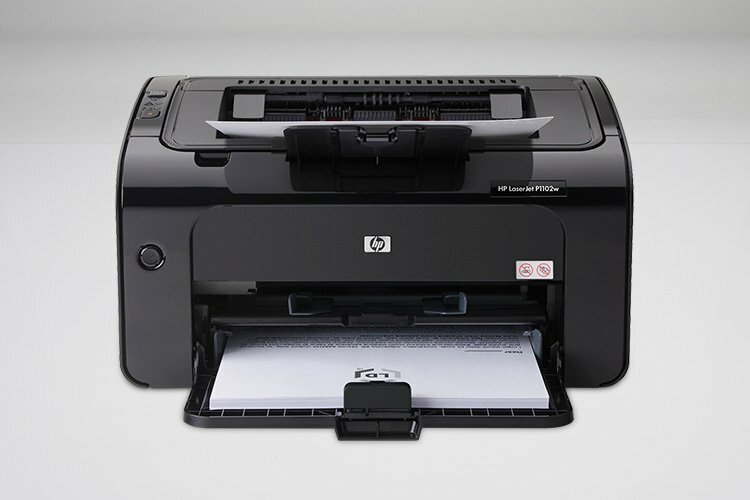 This printer is available from Amazon and HP.com for $189. How to save with this printer: Use HP 26x compatible toner cartridges to print more pages for 78% LESS than an original HP 26x toner cartridge. If you’re in the market for an efficient multi-function laser printer, the LaserJet Pro MFP M521dn printer is for you. You get amazing print speeds–up to 42 pages per minute!–and copy, scan, and fax capabilities. Total win-win. 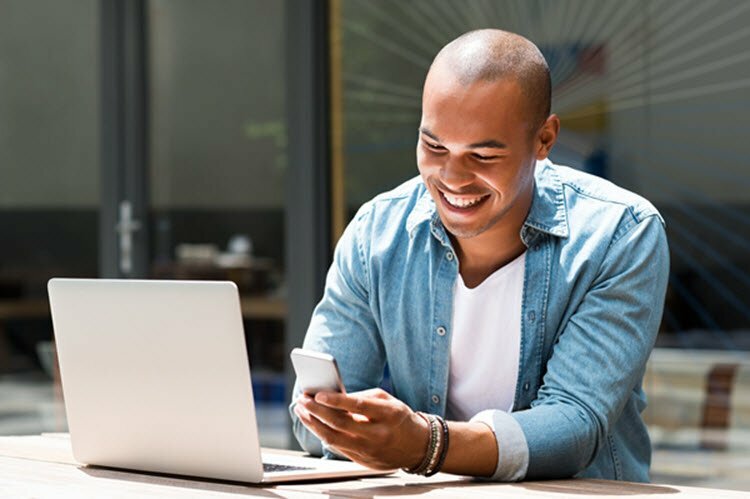 A wired connection is required but you can print from anywhere with your mobile device. It is efficient in terms of energy usage too! This machine comes at a price of $595.95 from Amazon–not the most ideal price tag for a home laser printer but perfect for office use. This printer uses HP 55a and HP 55x cartridges which print 6,000 and 12,500 pages respectively so you don’t have to worry about replacing cartridges for awhile. How to save with this printer: Use HP 55x compatible toner cartridges to print more pages for 84% LESS than an original HP 55x cartridge. Another fast HP laser printer that can go from sleep to print in 9 seconds, the LaserJet Enterprise M553dn prints up to 40 pages per minutes and prints two-sided documents as quickly as one. Plus, it’s energy efficient and has print management capabilities perfect for office use. The M553dn printer uses with print up to 12,500 pages. Get this machine for $619.95 from Amazon. How to save with this printer: Use HP 508x compatible cartridges to save 65% when compared to the price of original HP 508x cartridges. Uses: HP 201a toner cartridges that print ~1,500 pages or HP 201x cartridges that print ~2,300 pages. This laser printer is fast, energy efficient and offers a generous page yield thanks to HP’s JetIntelligence technology. It uses either the HP 201a or the HP 201x toner cartridge (which is the high yield version of the 201a) that prints up to 1,500 and 2,300 pages respectively. Priced at $247.71 on Amazon, this printer is suitable for both home and small business use. How to save with this printer: Use HP 201x compatible cartridges to save 68% when compared to the price of original HP 201x cartridges. This multi-function wireless printer offers high productivity and high quality colored prints. 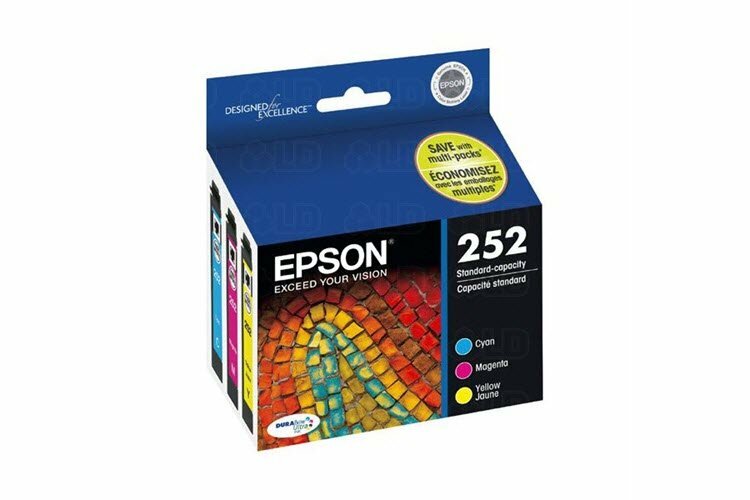 It uses the HP 201a or the 201x toner cartridges which print 1,500 and 2,300 pages respectively and is currently selling on Amazon on $325. 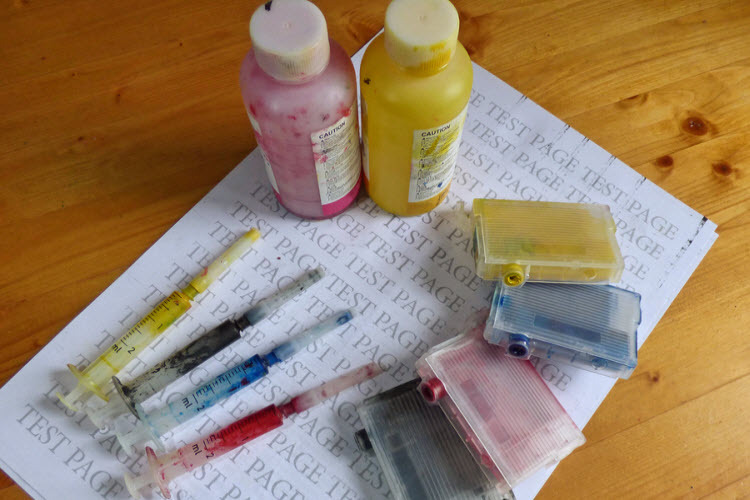 If I buy a replacement cartridge from you do you provide a money-back guarantee it will work in my printer? Yes, all of our LD brand replacement cartridges are backed by a 2 year, 100% satisfaction guarantee!